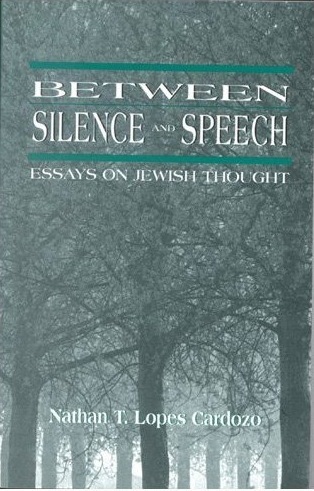 Expert Review of Between Silence and Speech: Essays on Jewish Thought by Nathan T. Lopes Cardozo, one of our picks of the top Jewish books for kids! Cardozo, a popular author and lecturer, examines some of the most controversial topics in Jewish thought and law. Written as a journey of personal investigation, the book enables the reader to join him in his critical assessment of the Jewish belief system as he discovers that the issues he once doubted are really the most profound expressions of Judaic wisdom.